I have really enjoyed the author’s previous works. 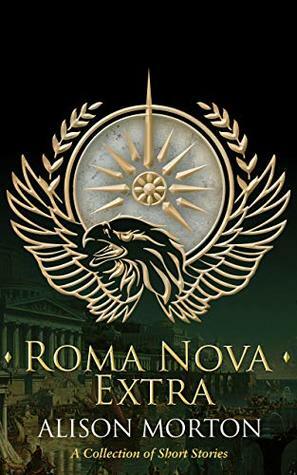 His series Agent of Rome is top notch Roman historical fiction, and I wasn’t too concerned that he switched to a more fantasy like tale especially since this fantasy tale isn’t heavy on the fantasy, but more focused on telling a believable tale of a man and the world in which he lives. 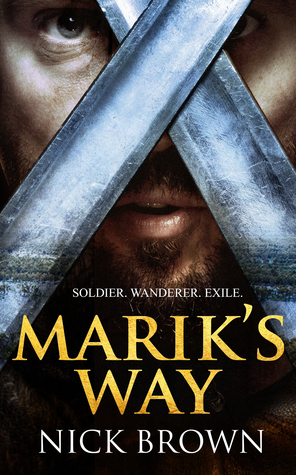 Marik is a warrior who, due to circumstances he is wary of discussing, finds himself adrift in an unfamiliar land, broke and without weapons. In a series of episodes/adventures, the author gives us a character who is many faceted; diligent, brave, caring, but also prey to his past and to the uncertainty of his future. This depth of character is found in many of the supporting cast, my favorite being Nasreen, a fierce warrior in her own right burdened by a gruesome physical affliction, and the revenge she seeks for having it. 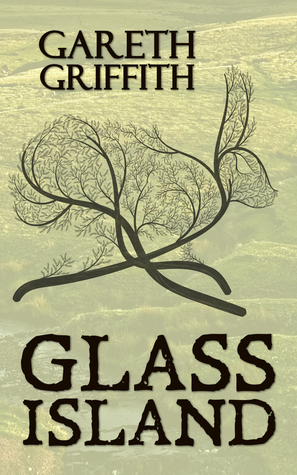 Since this tale takes place in a fantasy world, it is up to the author to provide the necessary geography, and the lowdown on the people who inhabit this world. This, my fellow readers, is done most admirably by Mr. Brown. The varied landscapes/waterscapes are a prime example; a crashing surf or a region made of reeds, I was drawn into the sites, canoeing the labyrinth of an endless marshland, or surviving a deadly storm on a makeshift raft.